Philippa Fisher is making a daisy chain when she is suddenly convinced that the daisy she has just picked will become a fairy at midnight! Once I'd written three Emily Windsnap books, I felt it was time for a change. I wasn't sure what to write next, and spent quite a few months umming and ahhing as I tried to decide. Then I remembered something that had happened to me when I was about eight years old. It was to do with finding a daisy which I was sure was going to turn into a fairy. The idea grew and grew in my mind, until I ended up with Philippa Fisher's Fairy Godsister! 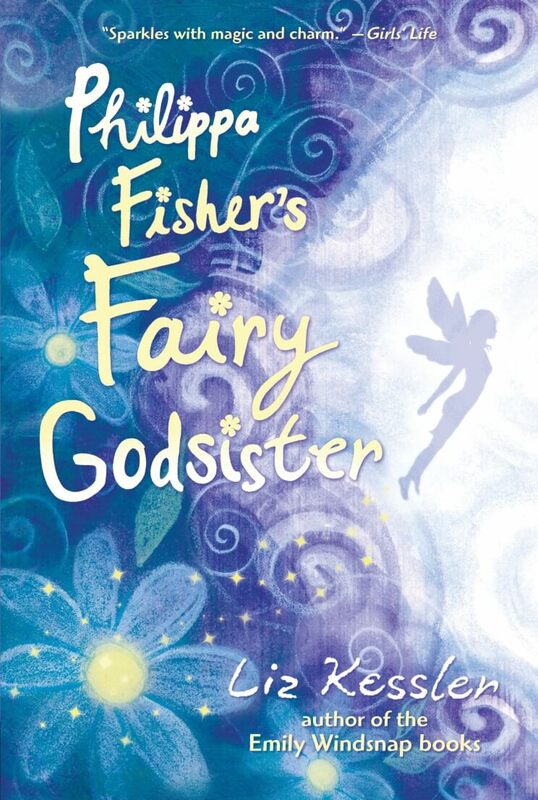 Imagine if a fairy granted you three wishes…This is what happens to Philippa Fisher when Daisy, the new girl at school, announces that she has come to be her fairy godsister.